MAH MCA CET is commonly known as Maharashtra MCA Common Entrance Test. 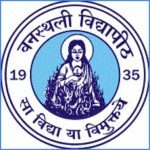 Applicants who wish to get admission in the first or second year (Lateral entry full-time postgraduate degree course in computer applications (MCA) needs to appear for the Maharashtra MCA Common Entrance Test which is also known as MAH MCA CET 2019. 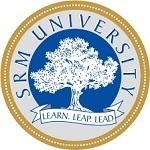 The entrance exam is conducted at the state level every year. 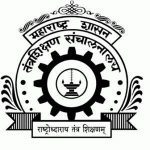 The Directorate of Technical Education, Maharashtra is the organizing body to conduct the MAH MCA CET 2019 every year for the applicants and provide admission to the qualified ones. However, applicants who want to get admission in the MCA course needs to appear for the Common Entrance Test (CET). Official authorities will provide admission to the qualified applicants by the marks obtained by them in the CET exams. With the help of the CET scorecard, applicants will be able to get admission in different Government and private colleges in the state of Maharashtra. Applicants who want to get more information regarding MAH MCA CET 2019 exam, including result, dates, cut off, counseling, etc. 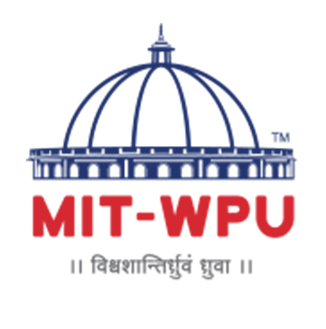 needs to refer to the official website of the university or the information given below. Application forms 2019 MAH MCA CET will be made available in online mode on the official website of the university for those applicants who want to appear for the entrance exam. The university will not accept any other mode for the filing and submission of the application form. That means there are no other modes available for the applicants to fill the application form. In order to fill the application form applicants, need to register themselves on the official website of the university by providing basic details in the form. Once the registration process is completed applicants will receive login details that are registration number and password from the authorities on the registered Email Id. Applicants are instructed to keep the login details safely and securely. With the help of the login details, applicants need to access the application form and fill the form completely according to the instructions given on the official website. Applicants also need to upload some documents and provide some details in the application form. After providing details applicants need to pay the application fee and submit the form. Applicants can pay the application fee in online mode by payment gateway methods. Once the fee is paid it will not get refunded back to the account. Applicants need to pay Rs 1000/- as application fee (Rs 800/- for those who belong to reserved category). Applicants who want to appear for the entrance exam should be a citizen of India. Minimum of three years’ bachelor’s degree in any discipline from a recognized university or institute must be completed by the applicant. Mathematics must be a compulsory subject in the HSC or graduation exam. 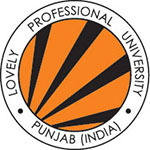 One must hold a valid Bachelor Degree in Computer Applications or Science (Computer science or Information Technology) from a recognized university in order to apply. More than 50% marks must be secured by the applicant in the qualifying exam (45% marks in case of reserved category). Such applicants are also eligible but they need to provide some necessary documents. Mode of the exam: Online mode. The medium of the exam: English language. Marking scheme: 2 marks for each correct answer. Subjects: The details are given in the table mentioned below. Applicants can refer to the official website of the university in order to get information about the syllabus for the preparation of the entrance exam. However, the entrance exam will be based on topics like Mathematics & Statistics, Logical/Abstract Reasoning, English Comprehension & Verbal Ability and Computer Concepts (CC), Algebra, Co-ordinate Geometry, Trigonometry, Arithmetic, etc. Applicants will get admit card in the month of March 2019. It should be downloaded from the website. Use login details to download the admit card. Keep some copies of the same. Carry the admit card at the time of the exam. 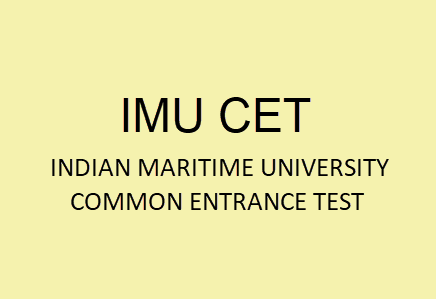 Official authorities will release the results of the entrance exam in the month of April 2019 in online mode on the official website of the university MAH MCA CET 2019. Applicants need to visit the official website of the university in order to see the results. Applicants need to use their roll number and date of birth to check the results of the entrance exam. The result of the entrance exam must be downloaded from the website. Applicants are instructed to keep the result of the entrance exam safely and securely till the time of admission procedure. On the basis of the merit list applicants need to appear for the counseling round. Counseling round will be conducted by the official authorities. After the declaration of the results, authorities will prepare a merit list. Merit list will be prepared according to the marks obtained by the applicants in the entrance exam. According to the merit list, applicants need to appear for the counseling round that means counseling round will completely depend on the merit list. In the counseling round, applicants need to appear different round as conducted by the official authorities. However, the counseling process will be conducted in the month of June 2019. For any other queries about MAH MCA CET 2019, you can leave your queries below in the comment box.